It is with regret that due to the high demand of new members, we are having to limit the number of new fitness membership applications in a bid to service our current membership to the high standard that we aspire to. We hope that you understand that this decision has not been taken lightly and have every current and potential member’s best interest in mind. We have extended our opening hours, purchased additional equipment and increased studio class limits to avoid turning new members away. The memberships are viewed daily, if you are interested in joining please contact fitness@thongsbridge.org for more information. Want a look round the gym? We aim to help you to achieve the results you want! 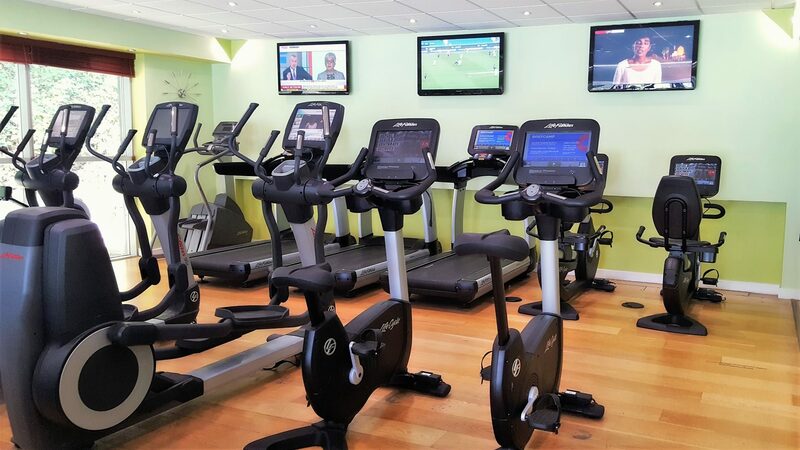 We continually aspire to provide you with a welcoming environment that promotes community and healthy living at realistic and affordable prices. Our team of professionally qualified personal trainers and gym instructors are committed to giving you a specialised one to one service that ensures you get the best possible care and help reach your health and fitness goals. We can help you eat well, move more and become a healthier more active you. Why not visit the club and take a tour? All members receive FREE programme reviews and input from our qualified and experienced fitness team who will help you to achieve the goals you want to set for yourself. (Last entry into the gym is 1 hour before closing). (Last entry into the gym is 1 hour before closing or designated time).